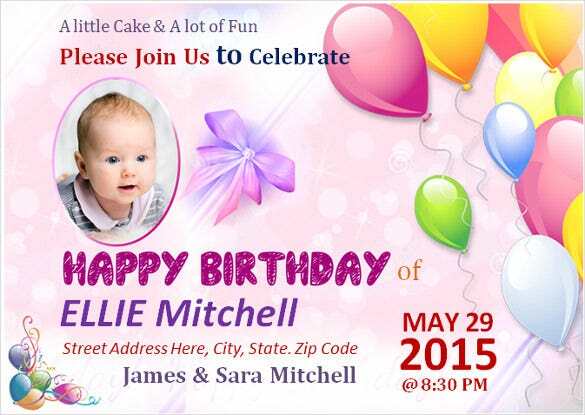 Looking for ideas as to how to decorate the venue of the birthday party of a loved one? 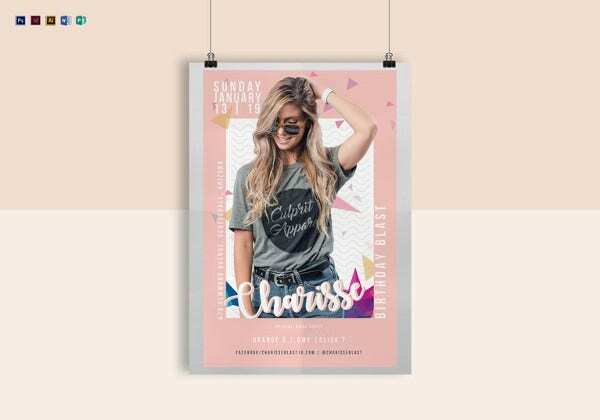 What better way than to put big colourful posters all over the room?! 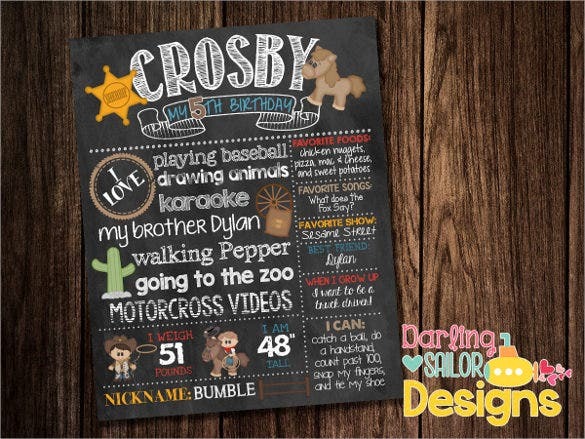 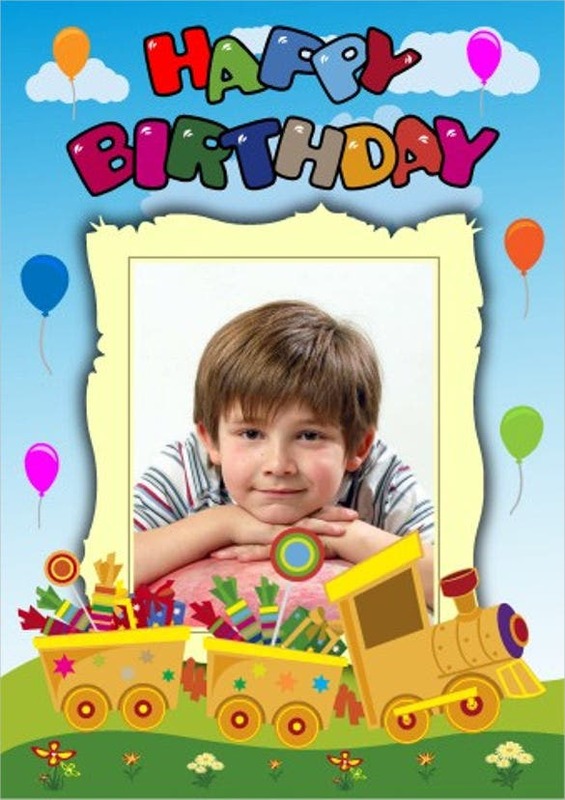 Easy and effective, the birthday poster comes in a variety of designs such as cakes, balloons, party hats, smiling faces, flowers, candles etc. 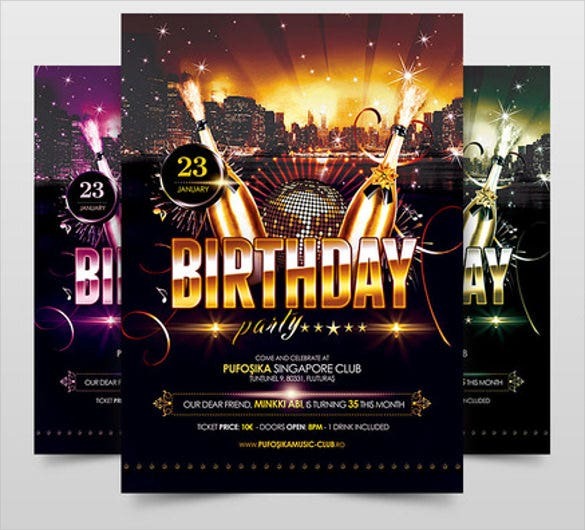 Surprise your loved ones by decorating the party venue with these colourful and attractive posters! 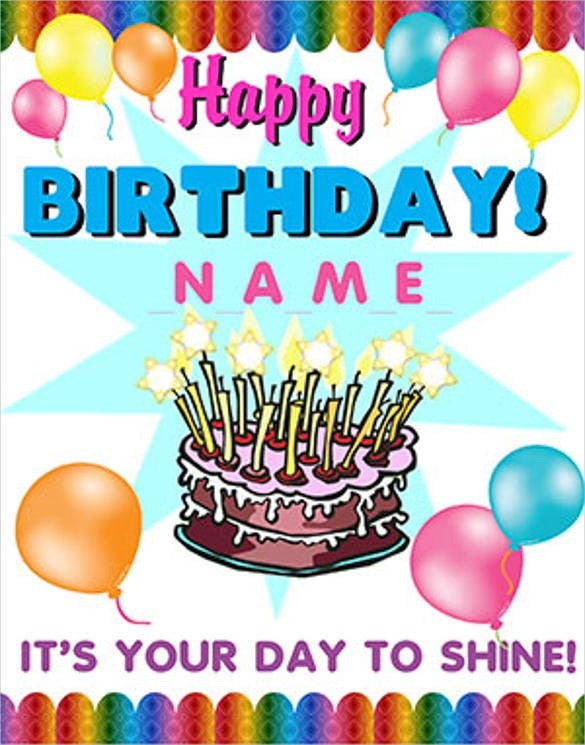 You May also visit Blank Birthday Templates. 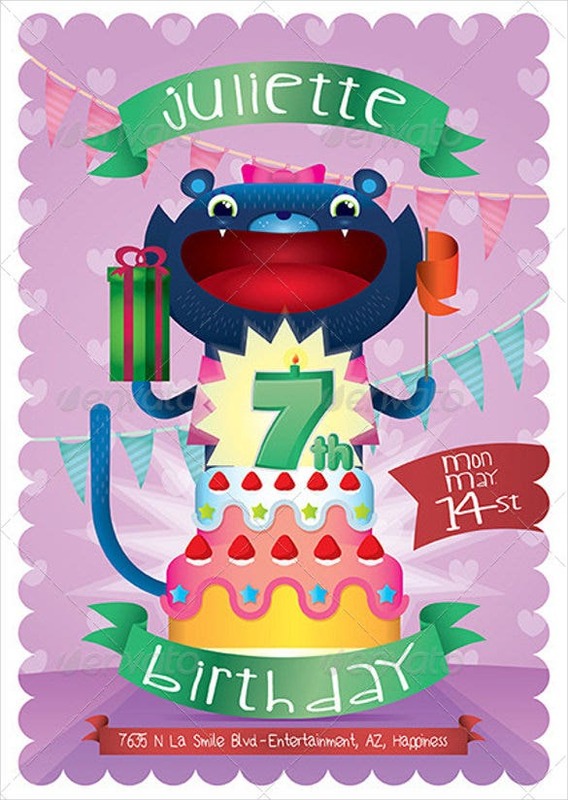 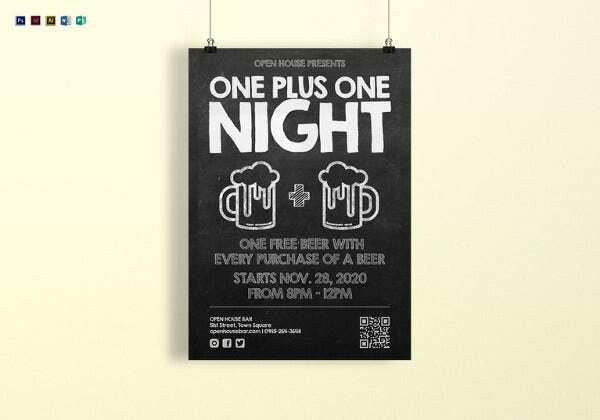 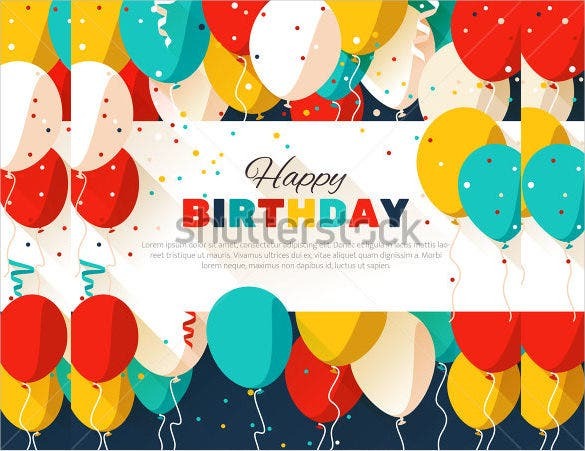 Available in PDF, Word and Excel formats you can check out our huge collection of different formats, shapes, sizes and designs of birthday posters and download the template that best suits the theme of the birthday party for free! 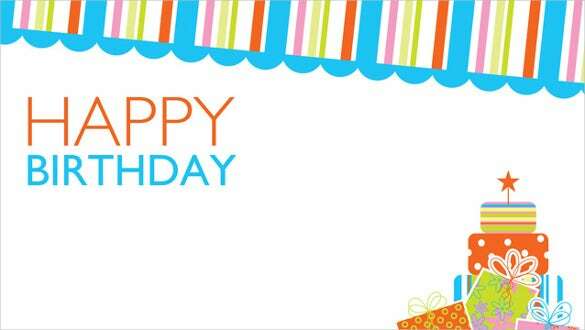 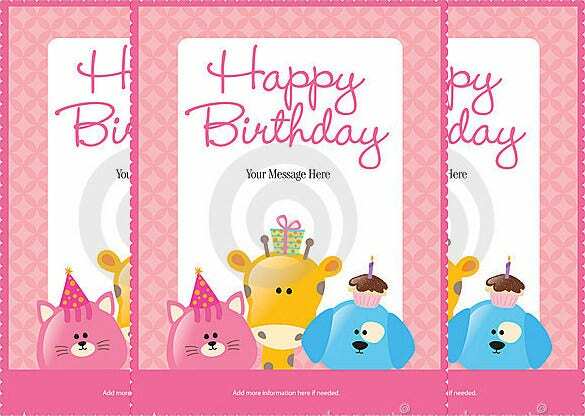 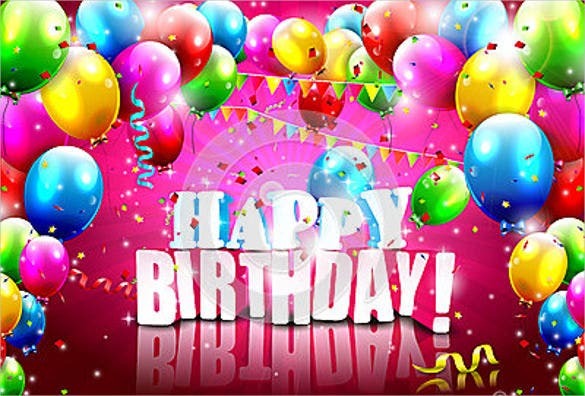 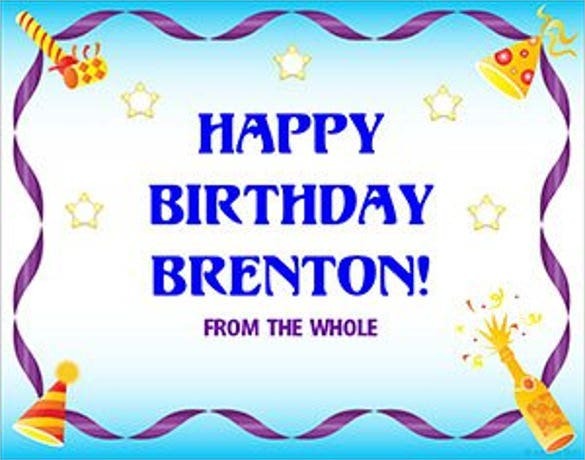 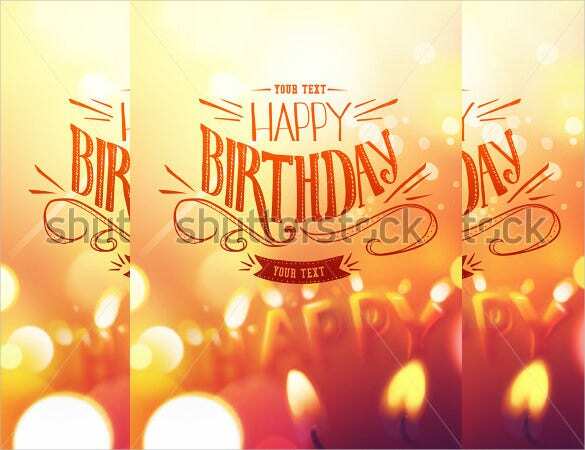 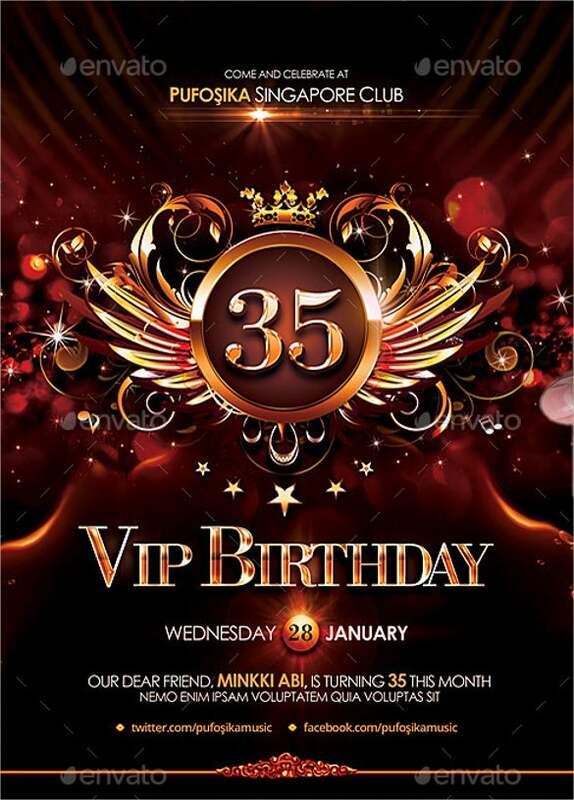 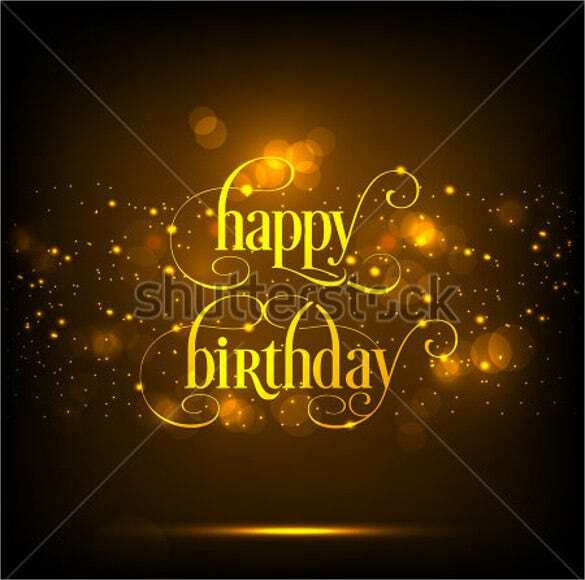 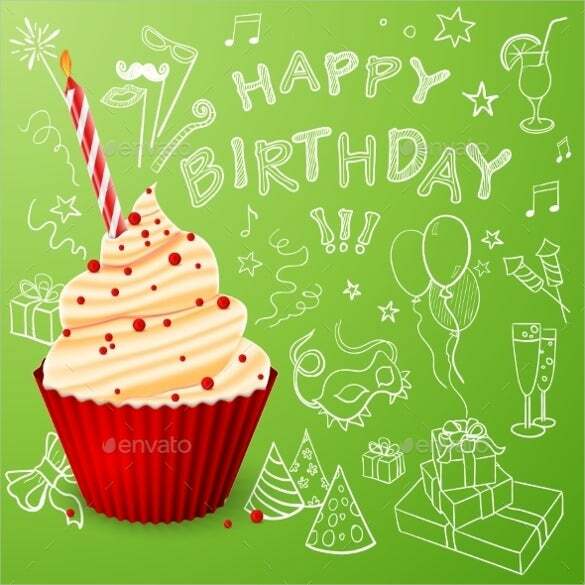 You May also visit Birthday Card Template.